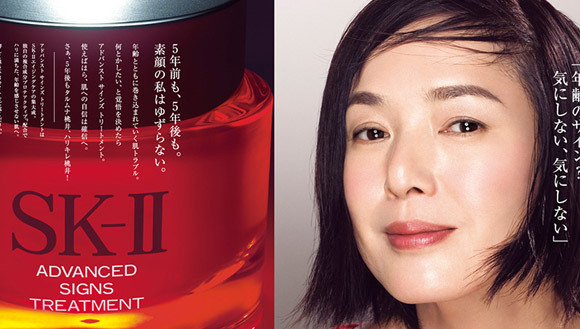 I once had to spend 2 months camping out in the Sahara desert in Africa and an acquaintance gave me some SK-II to take on the trip. 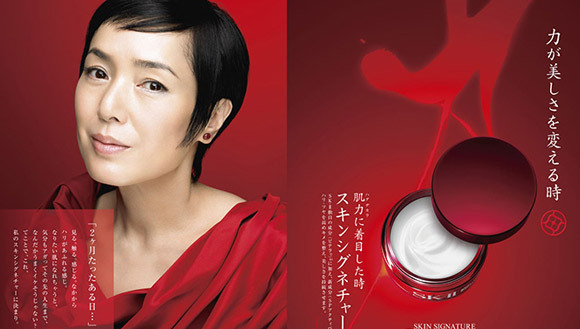 I applied it to my skin thoroughly before going to bed and ended up avoiding having any spots. 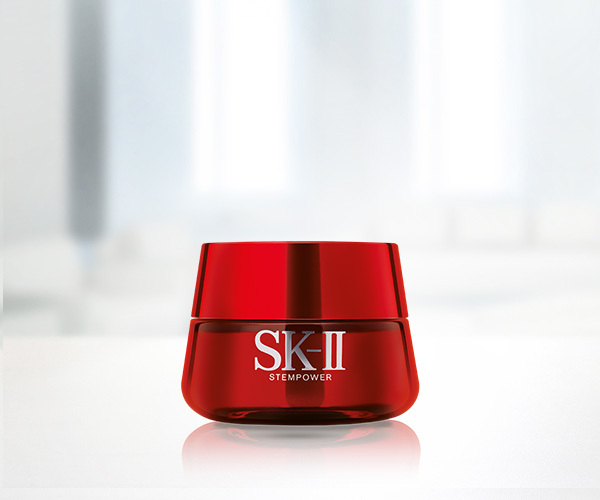 Since then, I’ve completely trusted in SK-II. 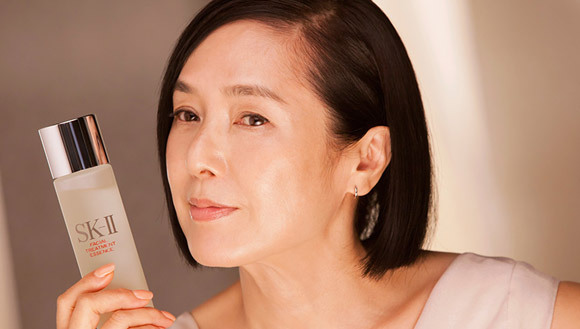 As I get older, SK-II becomes even more valuable to me – despite all the changes, my face looks even better than it did when I was younger. 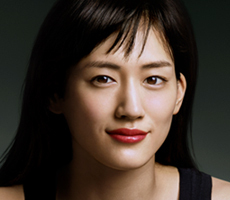 Kaori Momoi is a ball of vivacious creative energy – having dabbled in acting, producing, directing, screenwriting and design, describing her as multi-talented would be merely stating the obvious. 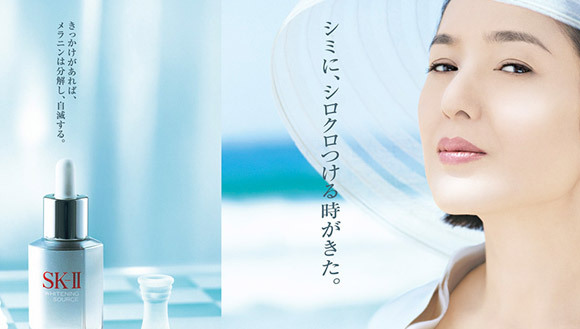 In the span of her career, the respected actress has worked with some of the best directors in Japanese cinema, including the likes of Akira Kurosawa, Yoji Yamada and Yoshimitsu Morita. 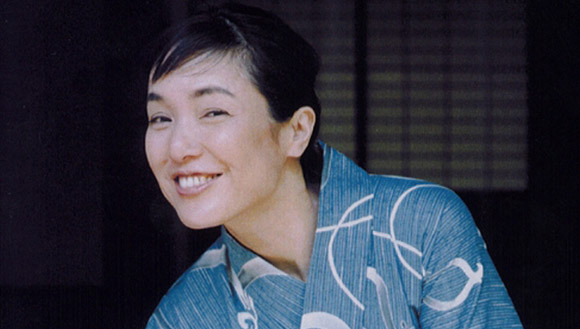 With over 50 films in her oeuvre, Kaori Momoi has also garnered her fair share of accolades, having won the Japanese Academy Awards for Best Actress twice and being selected for the same award at the 1983 New York International Film Festival. 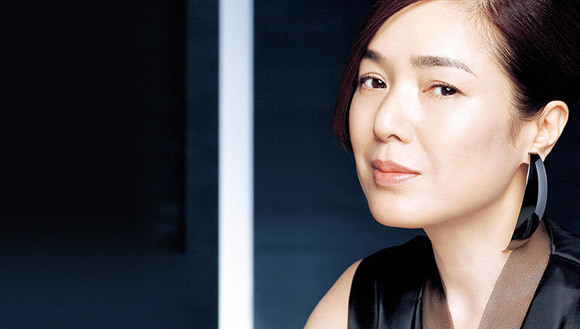 In 2009, her unstoppable dedication to her craft was recognized with a Purple Ribbon Medal, the highest national honor for excellence in cultural contribution in Japan.